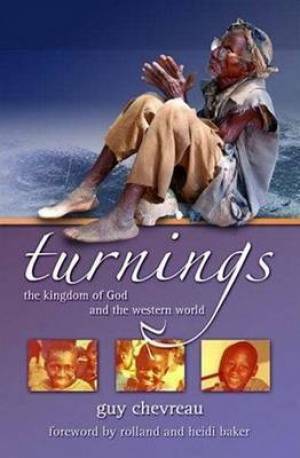 Turnings by Guy Chevreau was published by New Wine Press in January 2008 and is our 19217th best seller. The ISBN for Turnings is 9781905991006. Be the first to review Turnings! Got a question? No problem! Just click here to ask us about Turnings. I'm looking to read this but would really prefer ebook rather than paperback. Is it available from anywhere as an ebook? A:I've taken a look around, and it seems that it is not available as an eBook. Thank you for using the Q&A Forum.